This course is for service providers who want a better understanding of how to support the healthy growth and development of children. The focus is on healthy weights in children, in the context of healthy child development.This online course is designed for service providers who work with children aged 2 through 11, and/or their parents. The course is divided in 7 modules. Each module takes approximately 40 minutes to complete. 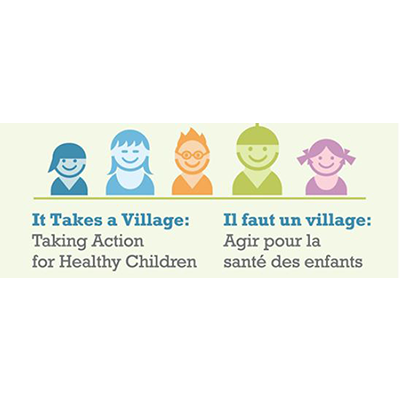 All the modules will give you practical information and implementation ideas for improving the health of kids.